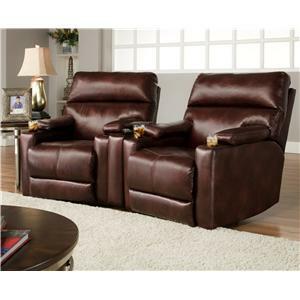 This reclining furniture collection features a group of recliners that can be pushed together to create movie theater seating. The collection has a casual-contemporary style that makes it an ideal group for living rooms, family rooms or entertainment spaces. 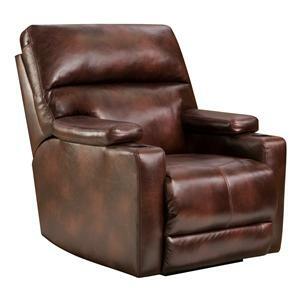 Padded headrests and arm rests occupy each piece and all of the recliners feature built-in cup holders. 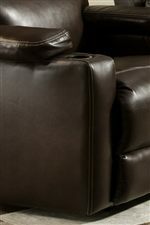 Browse other items in the Tango collection from DuBois Furniture in the Waco, Temple, Killeen, Texas area.